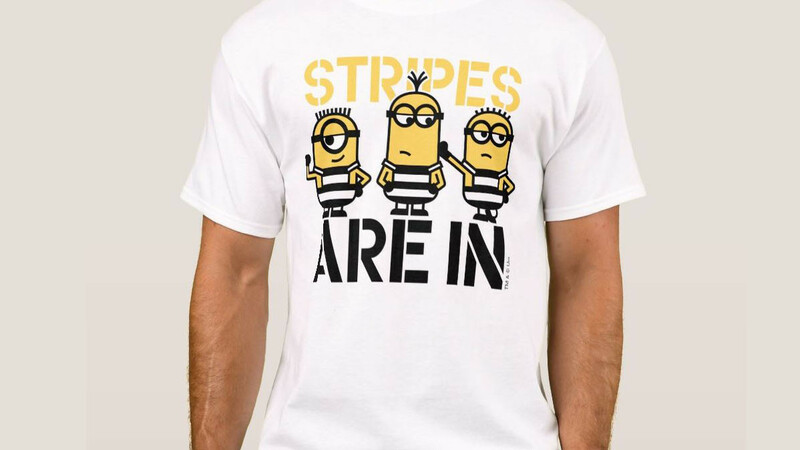 This fun shirt is perfect for anyone who loves Minions. 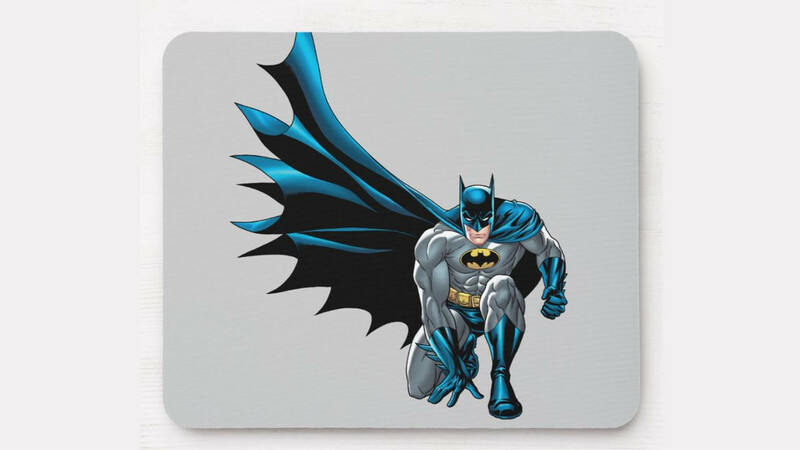 Sizes are available to fit adults, children and infants. 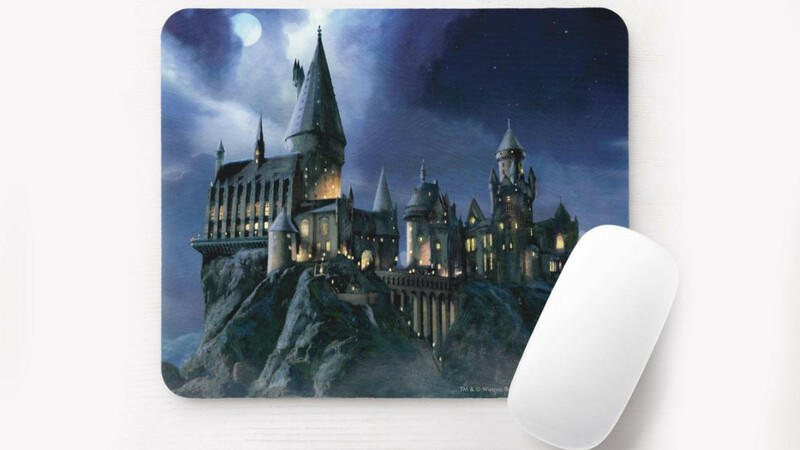 This cool Harry Potter mouse pad features a moonlit Hogwarts castle. 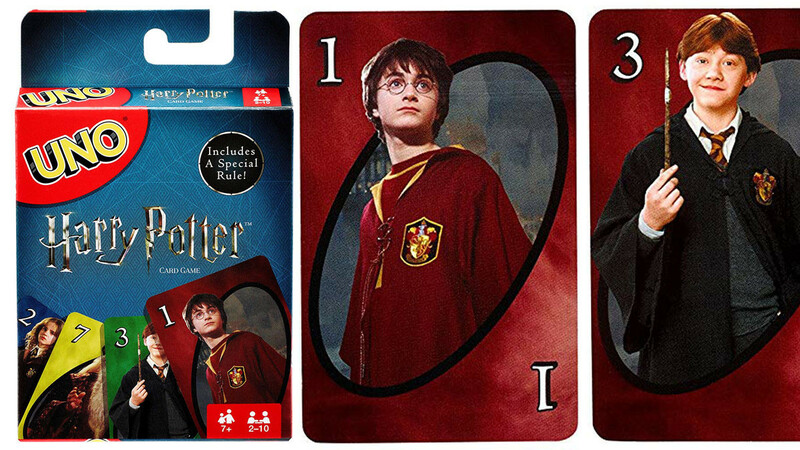 An awesome office accessory for any Harry Potter fan. 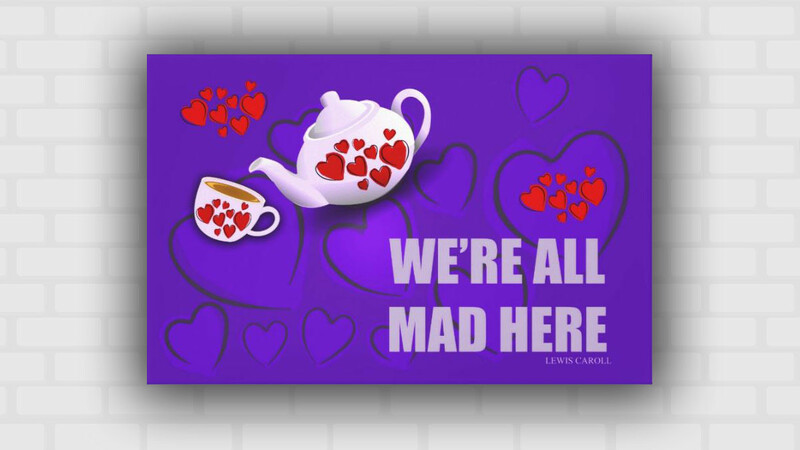 This modern and bright wall art print is perfect for any Alice In Wonderland fan. It features a well know quote that is widely known. 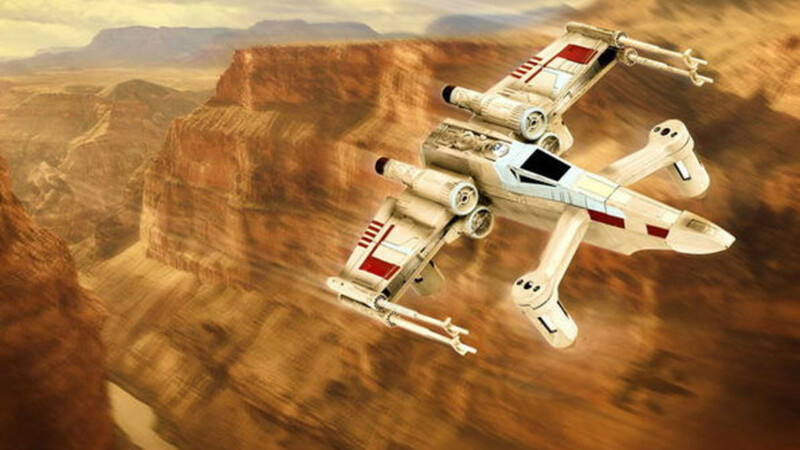 This fun t-shirt is a fun idea for any Star Wars fan. 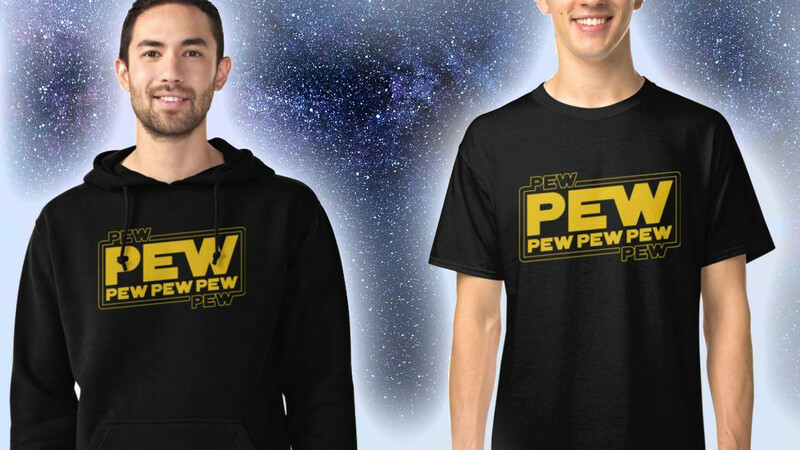 The design says pew pew pew and it looks like the Star Wars logo. 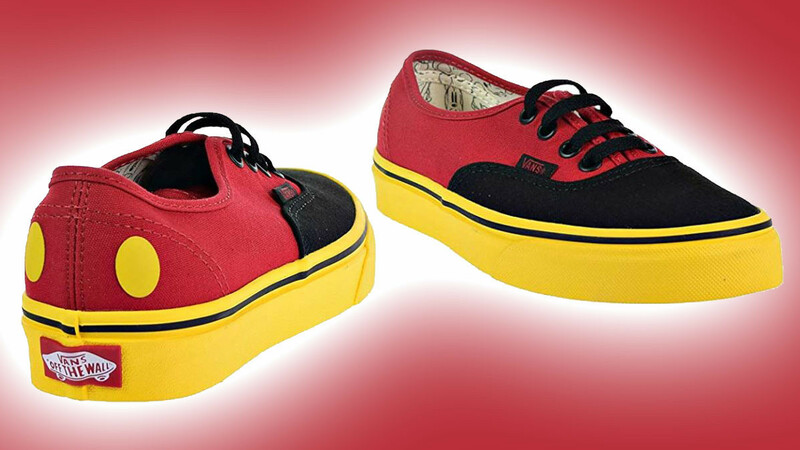 These Vans feature the colors of Disney's Mickey Mouse. 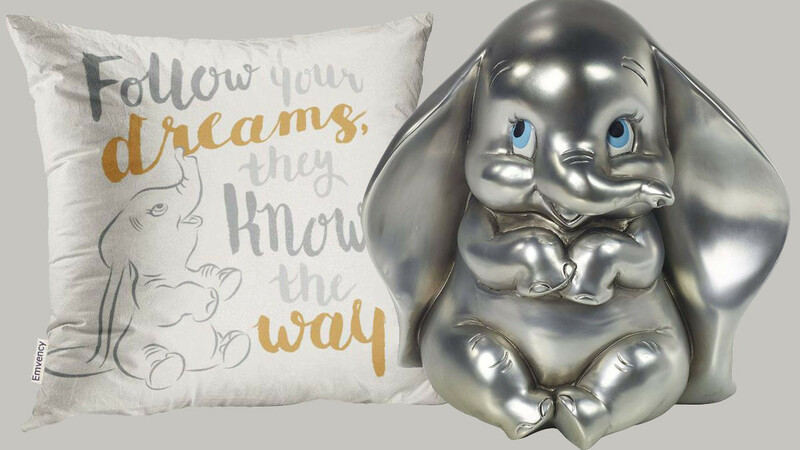 A very cool gift idea for any Disney fan.